This article is #5 of a 8 part series dedicated to helping you prepare your business for the busy rental season. For additional suggestions checkout the rest of the Rent Season Prep 101 series. It's rental season, and you're feeling overwhelmed. Several tenants are moving in at the same time, and then come the calls: the toilet isn't running properly and the front gate needs attention. You've forgotten to get the deposit back to your tenants who were moving out, and they're asking if there was a problem with the property. Are you having trouble keeping it all together and staying on top of the countless responsibilities? Rental checklists can save you from many property management headaches and keep your business on track. 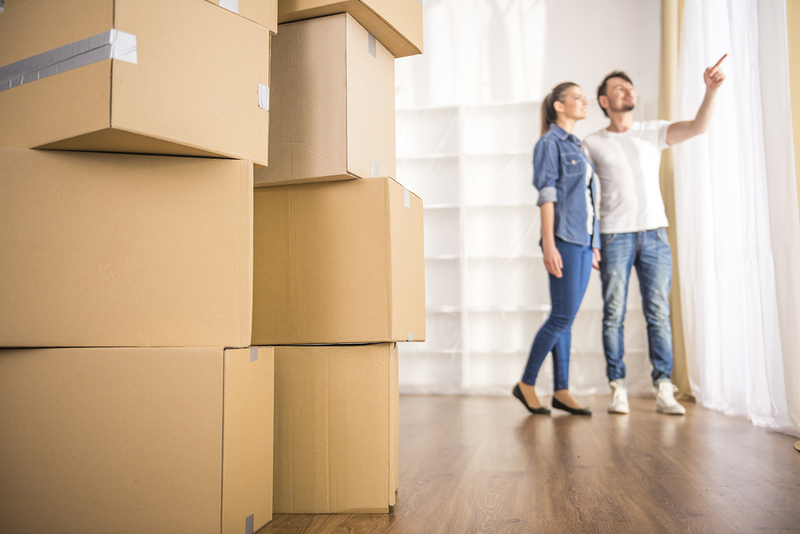 Rental season is a busy time, and you need to make sure you've covered all of your bases before your tenants move out and new tenants move in. This not only ensures that your properties are in good condition, it also allows you to start off on the right foot with your new tenants. Solidify your reputation and ensure that you comply with legal requirements: according to the NOLO blog, "failure to meet your legal responsibilities can lead to costly disputes with tenants and hefty financial penalties." When a tenant is moving out, you have a series of things to do in order to prepare for and move in a new tenant. A successful move-out process is essential if you're going to have the property ready soon. What should you look for during move-out? Set a clear time frame for move-out, so you know when you should go in and inspect the property. Be clear about your expectations about the condition of the property. 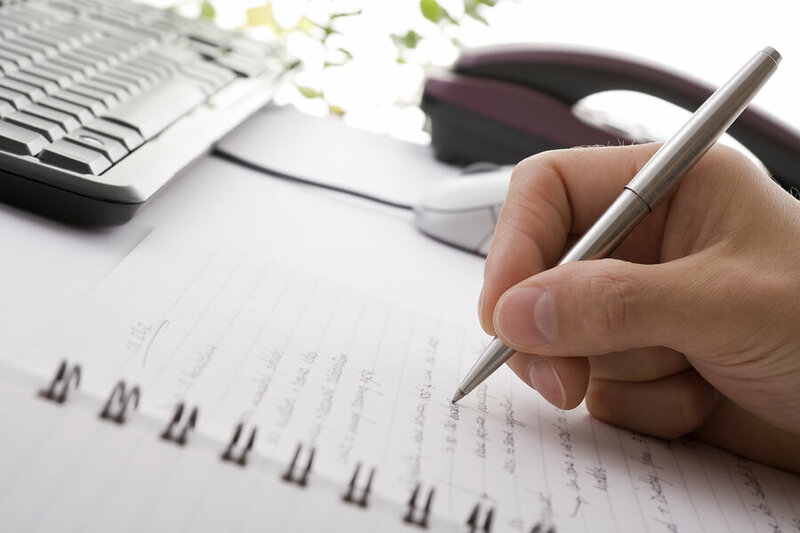 Give tenants a cleanup checklist that outlines their roles in cleanup. Do they need to clean the inside of the fridge or wash the floors? According to Landlord Talking, "move-out inspections go much better if both the tenant and the landlord have the same expectations." Ask the tenants for their forwarding address and phone number so you can contact them if there are any problems. Make sure that you maintain the security deposit until you've inspected the property. Inspect the property. Compare notes, photos, and video with the previous property inspection. Get quotes from vendors or contractors for maintenance and repairs. According to Findlaw, you are "required to make sure a rental property is in habitable condition when the tenant first moves in." Complete the work. Use work orders to record when the work started and ended, what was done, and what the cost was for the completed project. Make deductions from the security deposit if there are repairs required that are out of the ordinary. What's on Your Tenant Move In Checklist? As tenants move in, you need to ensure that the property is ready for them and that you're ready for your tenants. Your tenant move-in checklist can help you make sure that you have the right tenants and that you can manage move-in, move-out with ease. What should be on your move-in checklist? Check your tenants first. Make sure that you document reference and credit checks to do your due diligence in choosing the right tenants for your property. Make sure that you've completed the property inspection, maintenance, and repair process above. Have the new tenants examine the property to ensure that any defects are noted. Go over property rules and restrictions with the tenants, so that they're clear regarding what is and is not allowed. You can also include this in a tenant welcome package. Get address, phone, and financial information from the tenants, so that you can set up payment. Make sure that you get a security deposit and that you clarify with the tenants what is covered by you and what will be charged to the deposit. As you create your rental property move-in, move-out checklist, consider how rental property management tools can help you manage your property. Look to software that allows you to develop tenant and owner portals for ongoing communication and apps such as the mobile inspections app that allow you to document properties no matter what device you have. Visit Propertyware today and get pricing for our property management software.